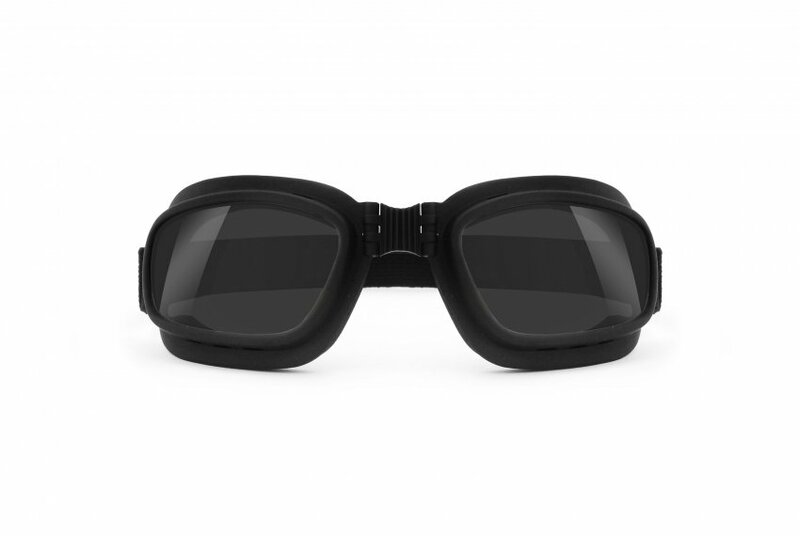 Smoke Lenses with Antifog treatment - 100% UV Protection. Frame: polycarbonate - Mat Black finishing - windproof. 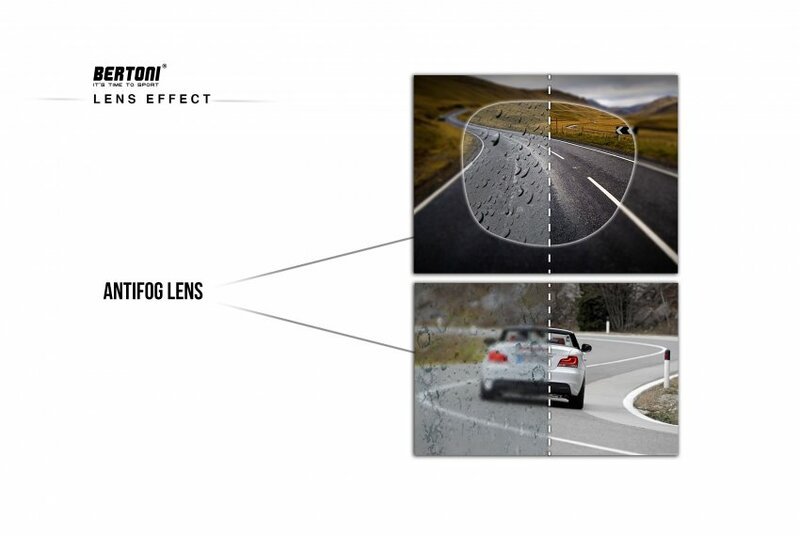 Impact-Resistant PC lenses - thickness 2.2mm. 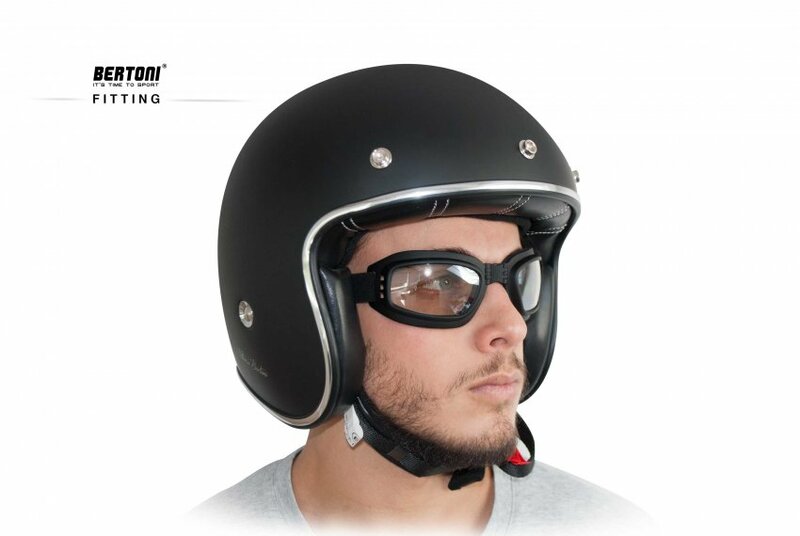 Special ventilation to prevent lenses fogging up - Helmet Friendly. 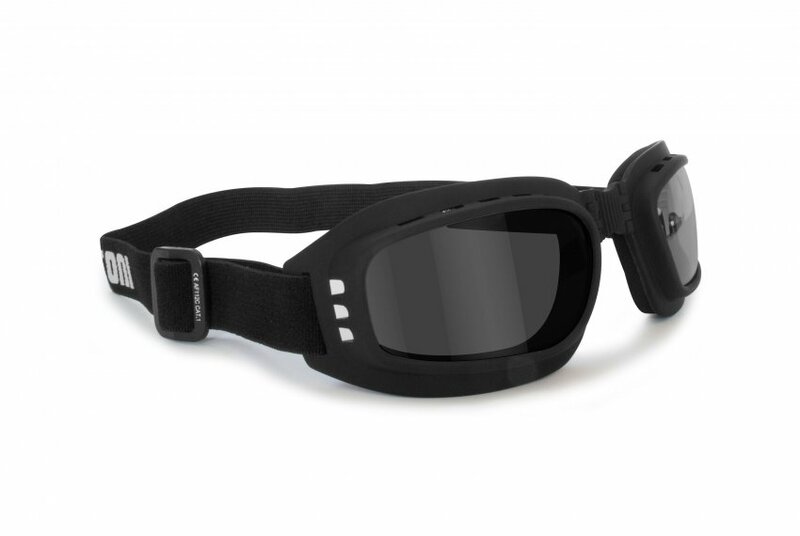 Goggles with anti-fog lens made of impact resistant polycarbonate. The inside of the front is covered with soft neoprene. 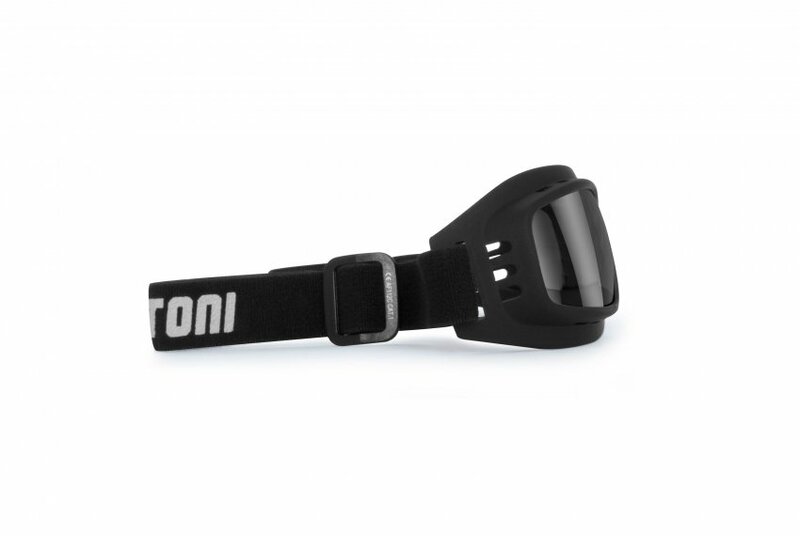 The black elastic strap is adjustable for a prefect fitting. 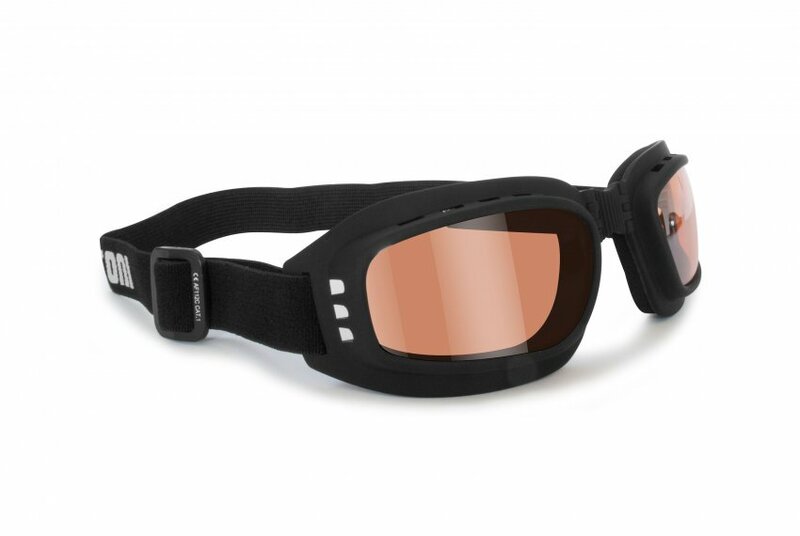 The goggles of the Antifog collection have lenses treated with a special resin which removes the condensation that forms on the lens surfaces in the transition from cold to hot. 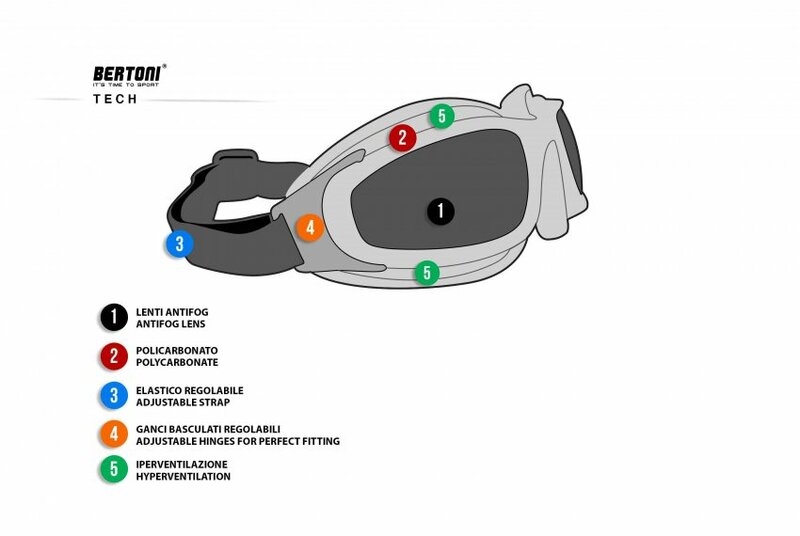 This allows to have at all times a perfect vision. 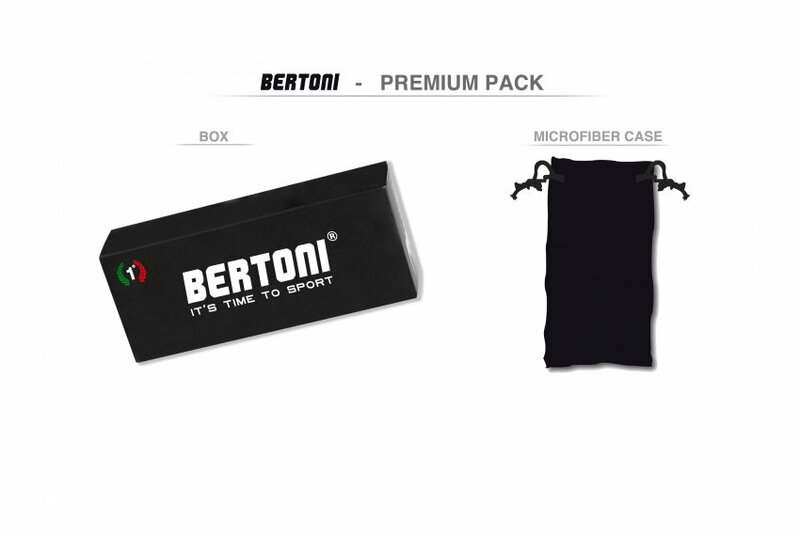 Light, with high grip and anti perspiration.